Students with varying degrees of experience will love this summer camp. Each lesson will introduce a new concept to take their manga skills to the next level, no matter how long they've been drawing. 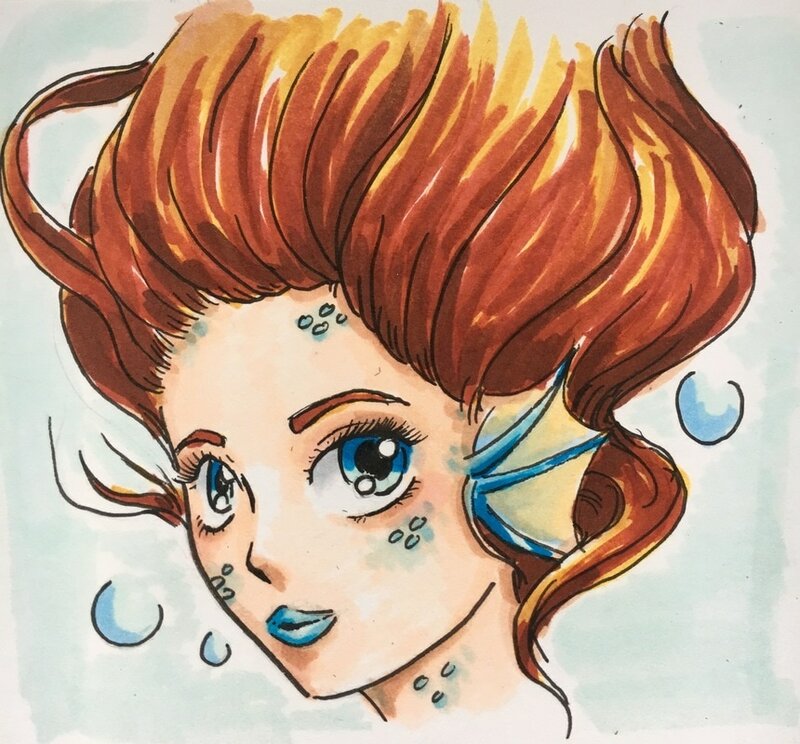 Step-by-step, the instructor will demonstrate a variety of drawing, characterization, and layout techniques unique to Manga. Please note that a minimum of 4 students must be enrolled for this camp to run.